Gulp It. Sip It. Lock It! 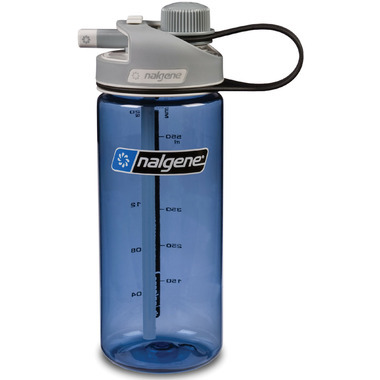 Nalgene’s leak-proof MultiDrink Bottle features a 24 mm loop-top for refreshing gulps, and a sip-friendly pivoting straw with leak-proof lock!